First of all, the remote viewfinder works in both photo mode and video mode, making it infinitely more flexible. It'll also work as a remote screen in a pinch, say, for when you've been hitting the Coors hard and you have to go for a call of nature just when the Broncos are in the red zone. Other handy tools include activation while your phone is asleep, switching between front and rear cameras, a remote switch for the LED flash/torch, and a battery and charging readout. The developer is calling for feedback on Google+, and considering how much has been done so quickly, I'd say that any reasonable request has a fair chance of being implemented in a future update. 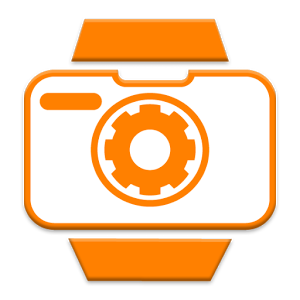 PixtoCam is a reasonable $1.99 on the Play Store, and works with any combination of Wear and a 4.0.3+ phone or tablet, though some devices may not be able to remotely transmit video previews.